Financial planning provides direction and meaning to your life’s choices. 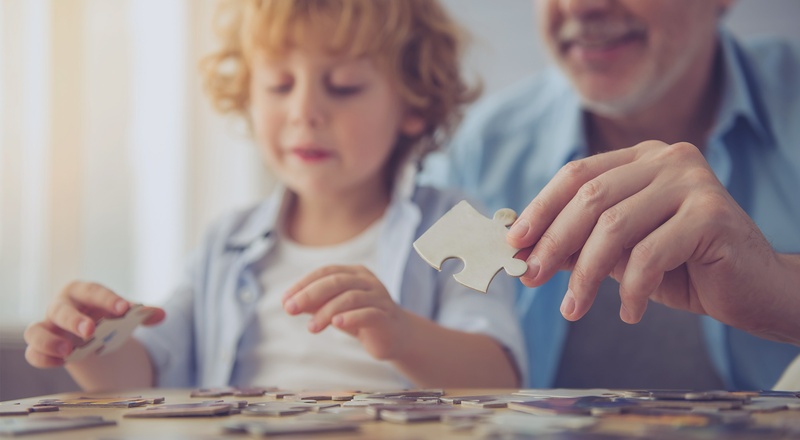 Financial Planning considers all the pieces of your financial life: from budgeting and retirement planning to saving for education and managing taxes. Understanding how to bring all the pieces of your financial life together is a challenging task. A financial planner is a professional who helps clients to deal with anything to do with the money side of life. Anyone can call themselves a financial planner, but only the highest level of advisors become Certified Financial Planners™. A Certified Financial Planner Certification (CFP®) is granted by the Certified Financial Planner Board of Standards, Inc., and is assurance that the certificate holder has completed the comprehensive course of study at a university with graduate level curriculum approved by the CFP® Board. Certification also requires qualified work experience and passing exams in the areas of financial planning process, tax planning, retirement planning, estate planning, investment management, and insurance planning. We offer a complimentary “get acquainted” meeting to see if our services are right for you.